Our goal is your total satisfaction. We want to create something that reflects you, a home you are proud of. 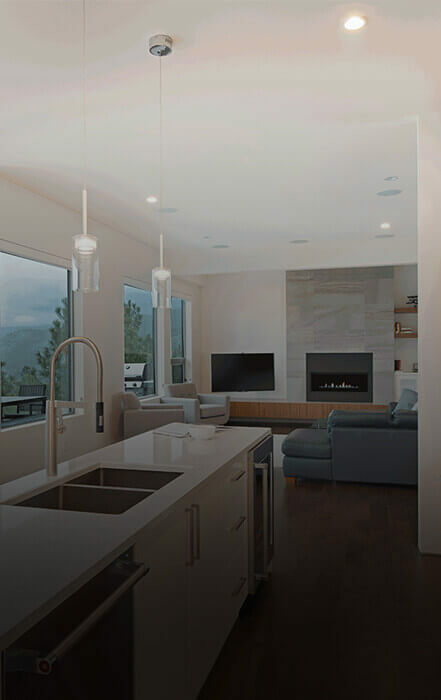 Specializing in high-performance homes we can build your home to be years ahead of the future while, airtight and energy efficient while maintaining a beautiful aesthetic. We create your personal architecture . . . a home that reflects you, and the way you live. All Elements is exactly that. The four elements that surround us in our environment on a daily basis; earth, air, fire, and water. A home will always be affected by these elements. We love to take the common and make it unique. 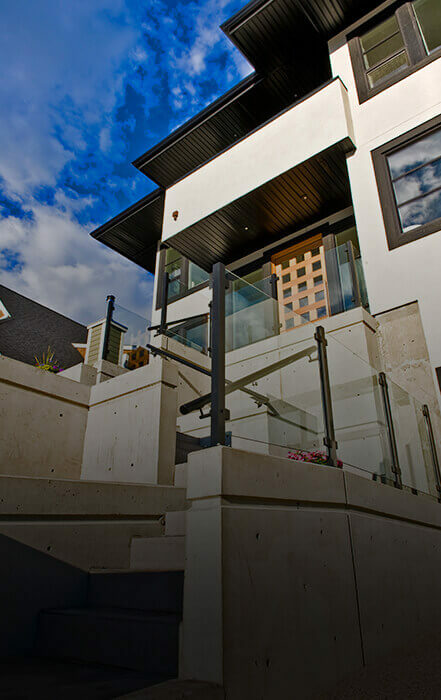 We’re proud recipients of more than a dozen Canadian Home Builders Association Awards for excellence in new home construction. 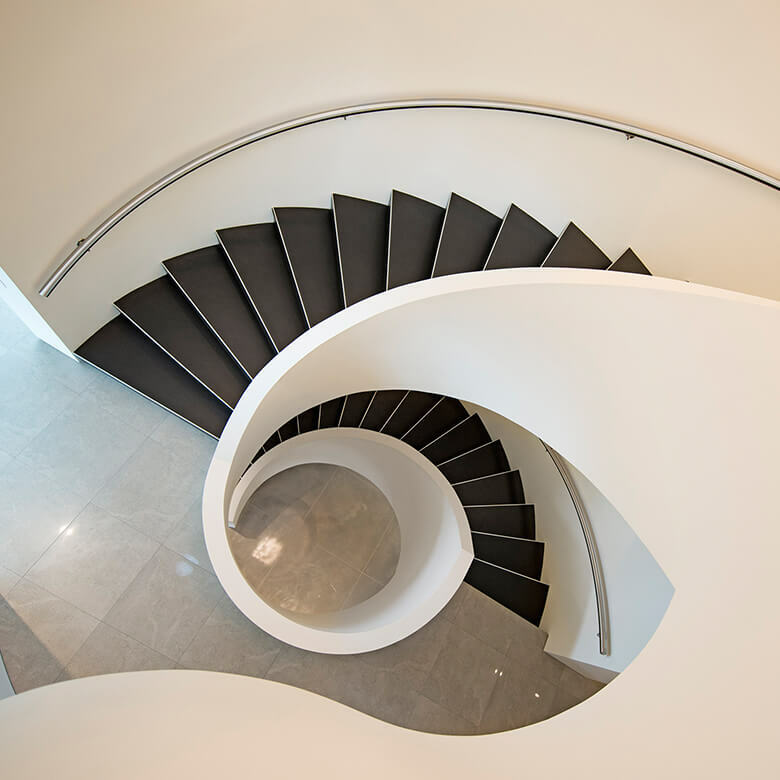 Architecture, engineering, custom home building, project management, and interior design -- add simplicity when you choose one company your entire project. From initial concept to completion -- we’ve got you covered. 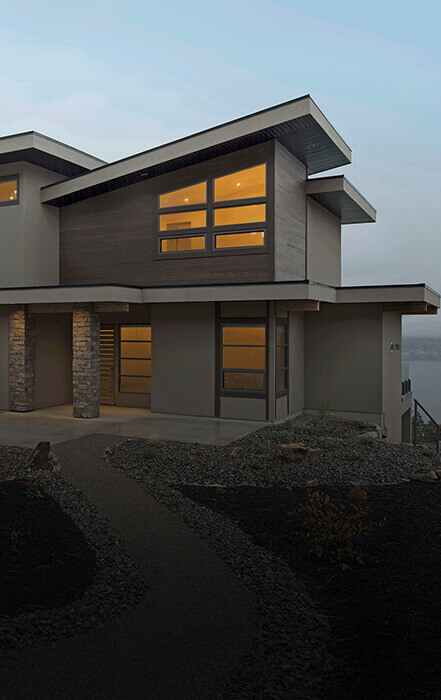 We build beyond today’s standards and codes to create the most energy efficient, forward-thinking homes in the Okanagan Valley. We’re building the home of the future for the family of today. 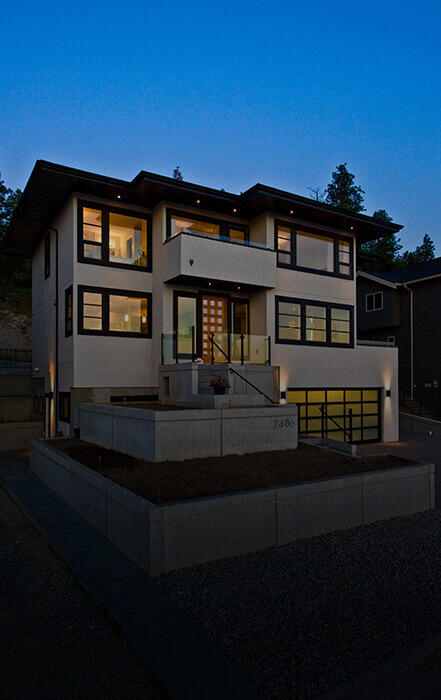 All Elements has been building luxury homes in Kelowna more than 15 years. That means we have the knowledge and expertise to get the job done right. 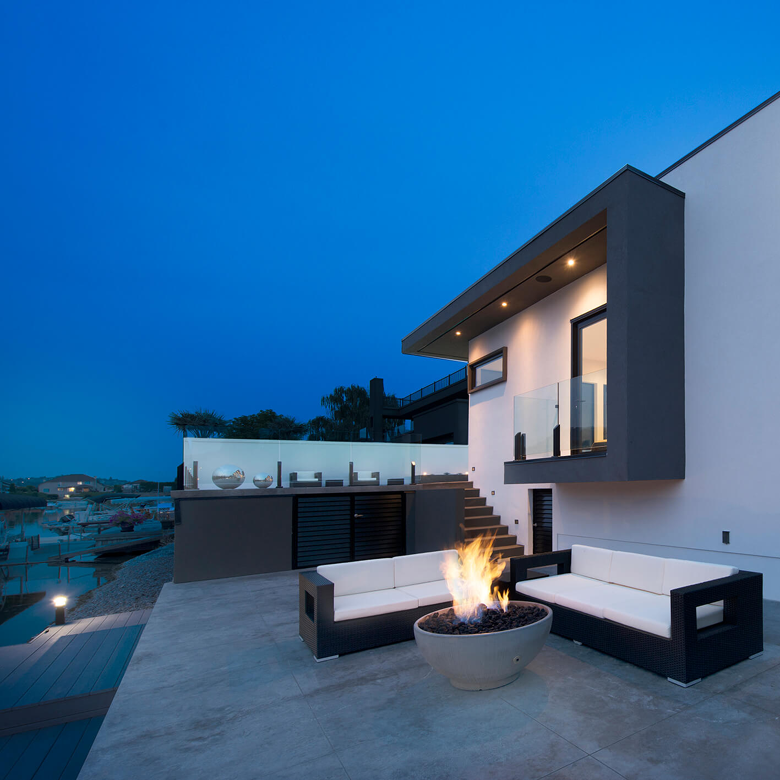 No one else can create an All Elements home. "All Elements exceeded our expectations beyond our wildest dreams... Thank you so much." 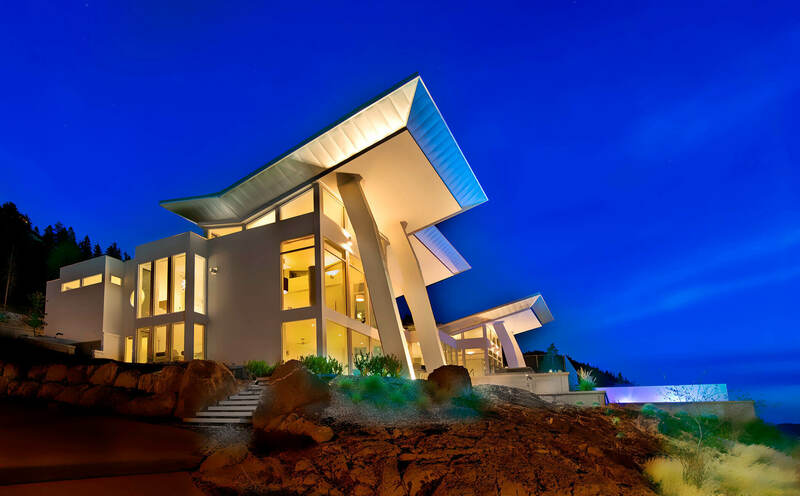 "Love the rich and contemporary style. This is the nicest house on the development"
"Your attention to detail has provided us a beautifully designed house we are proud to call home." Go behind the scenes of an award winning luxury custom home project and gain insight on building your own world class home.